Eating disorders are a serious matter. Not only do they disrupt the lives of individuals who have them but also of those caring for these patients. Since there’s no one-size-fits-all approach here in terms of treatment, it’s of primary importance that patients get a proper diagnosis first. 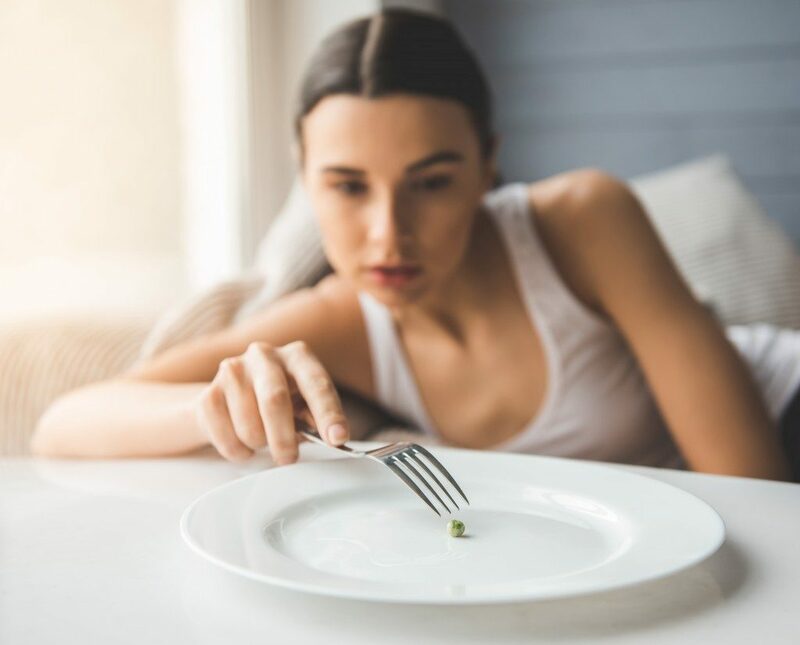 Treatment options for eating disorders in Westport, CT generally involves both nutritional and psychological counseling. While it’s natural for patients and their families to feel overwhelmed, treatment should be the priority. Here are some guidelines to help a loved one as they go through treatment and move towards recovery. When you suspect a loved one to suffer from an eating disorder, it’s best not to take any chances. The first and most critical step in ensuring that they get the help that they need is by consulting a certified professional. In some instances, it may be your primary care practitioner or a mental health professional. But it’s highly likely that you would be referred to a group of professionals who specialize in treatment for eating disorders. These include a mental health professional such as a psychologist or a psychiatrist, a medical specialist, and a dietitian. Communication is vital in this first step, so it’s best that everyone is updated about treatment plans and consequent adjustments. Once you have the correct diagnosis and have consulted with the experts, it’s now time to create a treatment plan. A treatment plan is critical because it details the goals and guidelines for the patient’s recovery. In addition, it provides backup plans should the patient be unable to stick with the plan. Since eating disorders affect a range of vital functions, a treatment plan would also address any medical issues that resulted from the illness. With a treatment plan, resources within your reach are likewise provided, along with outpatient programs that may be available in your area. Treatment of eating disorders involves physical and psychological treatment. Seeing a mental health professional on a regular basis would enable your loved one to learn to monitor their eating and their moods, shift from unhealthy to healthy habits, as well as normalize eating patterns. There are a whole lot of psychological therapies available, but the most common include cognitive behavioral therapy (CBT), dialectical behavior therapy (DBT) and family-based therapy. Before getting started on any of these, make sure that you understand their functions and do the required homework, if applicable. For example, your psychologist may ask the patient to identify triggers of purging or binging, or ask them to keep a journal. The whole treatment process can be overwhelming. Break it down into more manageable ones. Don’t hesitate to ask the professionals for clarifications should you need them. Remember that you should, at any time of the treatment, raise questions and consult the medical professionals because you’re an integral part of the treatment and recovery plan. Your loved one’s treatment and recovery from an eating disorder is challenging, but not impossible. Make sure that you set them on the right track by following these practical tips.